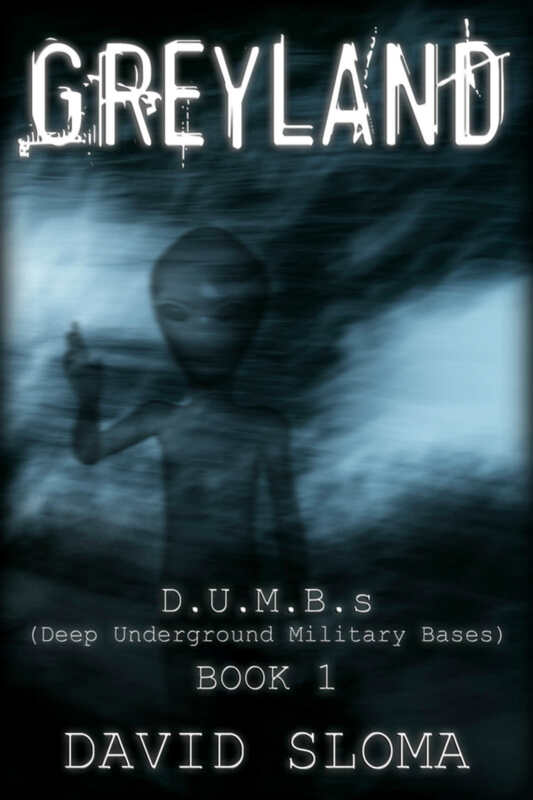 My novel Greyland: D.U.M.B.s (Deep Underground Military Bases) – Book 1 is climbing up the charts…it’s at #45,977 Paid in Kindle Store right now (US – Amazon.com)…this is getting significant, when you realize there are -millions- of books for sale there! First book of mine to get this far in the overall Paid Kindle Store. So, thank you readers, and stay tuned for more! Edit: Amazon Best Sellers Rank: #34,338 Paid in Kindle Store Jan 9, 2014. Tonight on Coast to Coast Am, there’s an interview with author Len Kasten, discussing his non-fiction work Alien World Order about a hidden civilization of Reptilians under the Earth living in tunnels, with maglev trains (and much more)! This is very much along the lines of what I go into with my D.U.M.B.s (Deep Underground Military Bases) series of novels. Mr. Kasten also mentioned David Jacobs (Walking Among Us: The Alien Plan to Control Humanity), Robert Moringsky, David Icke, David Paulides, Alex Collier, Stewart Swerdlow, and the late Phil Schneider. If you are interested in what these people have to say, I think you’ll be interested in my D.U.M.B.s novels, too, dealing with many of the same topics, such as: Grey aliens (and other races), UFO’s, breakaway civilizations, shadow governments, black projects, and more! Greyland is also at all major ebook stores: list of stores.